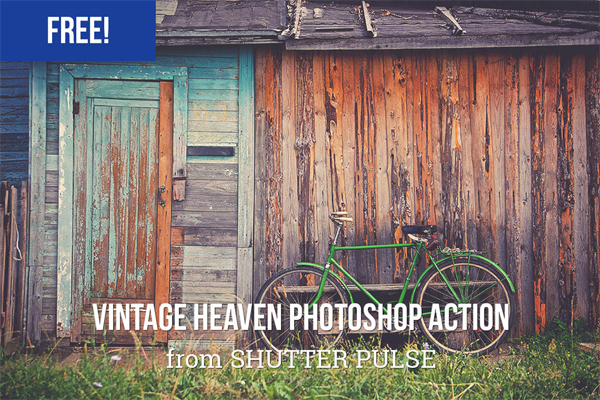 Photoshop actions are an amazing tool that can help you to automate your workflow and to add creativity to your photo library. 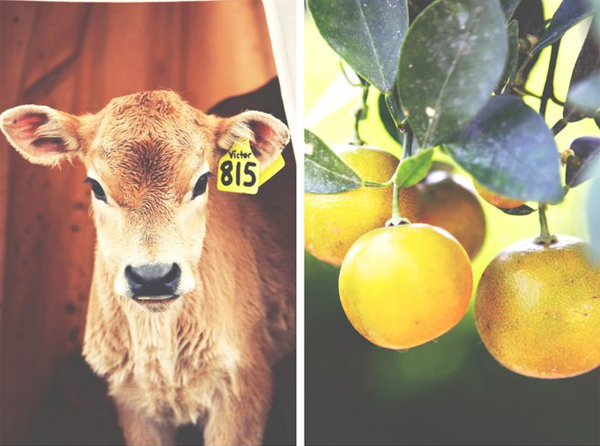 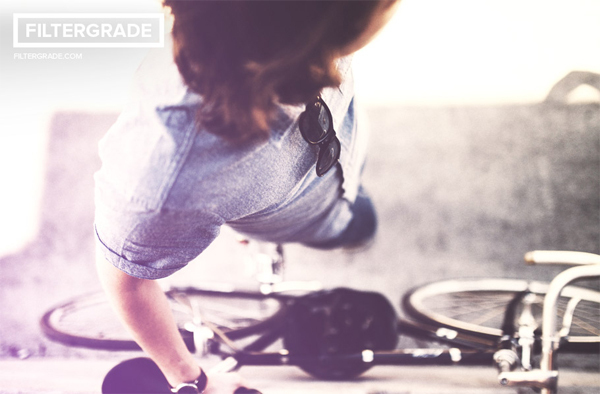 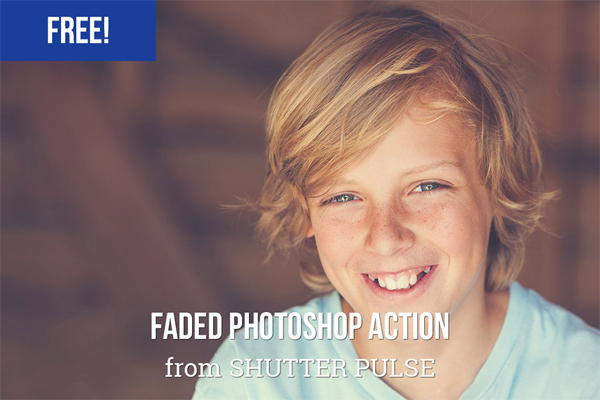 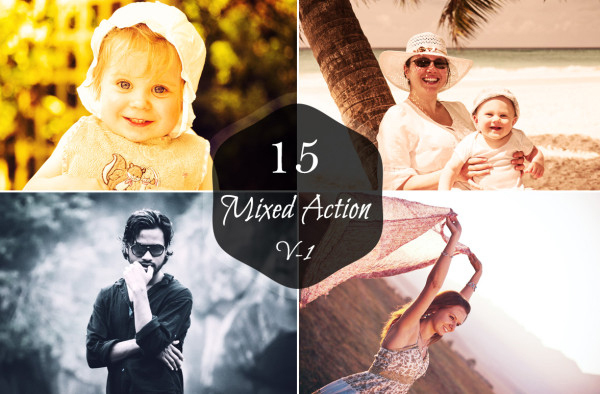 Using actions, you can apply a photo effect to one or many images from your collection. 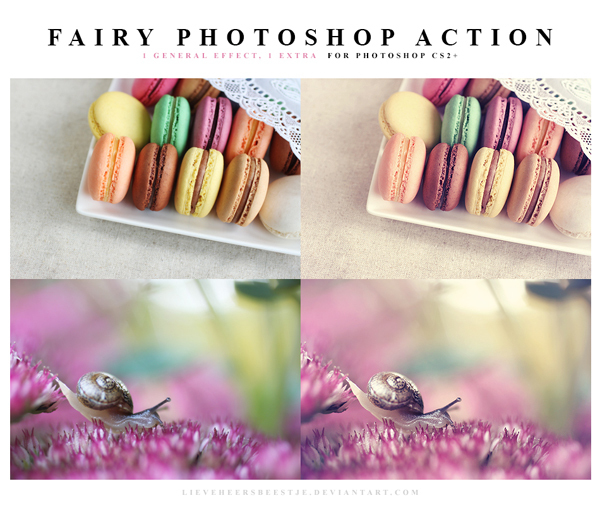 It’s extremely useful when you need to edit a lot of images from the wedding photo shoot, for example, and make them look the same style. 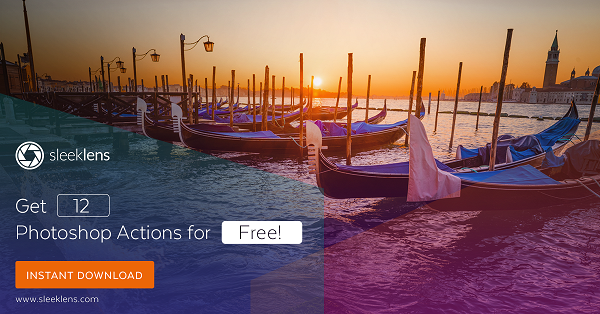 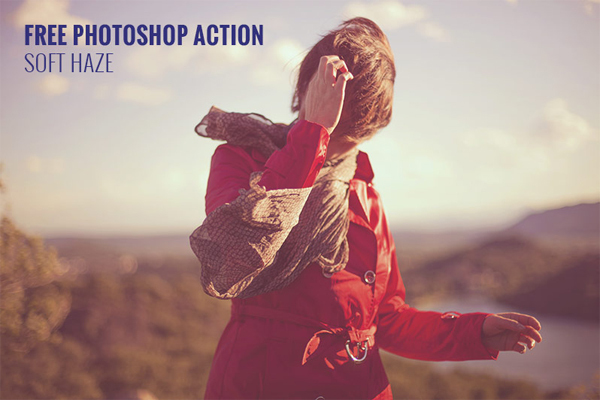 As there are so many options available on the web, we decided to collect over 20 fantastic free Photoshop actions. 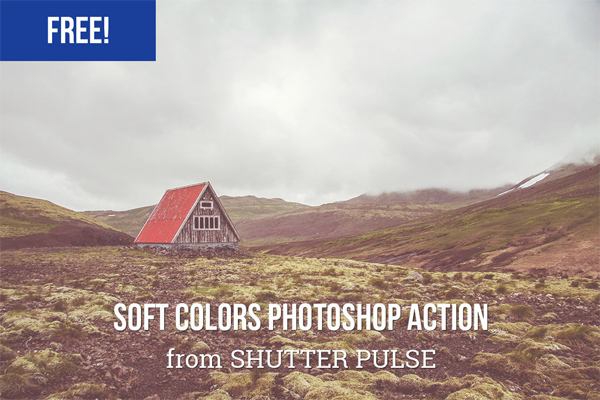 Here you’ll see pastel, matte look, light leaks, faded, soft colors, vintage, pop color Photoshop actions available for free. 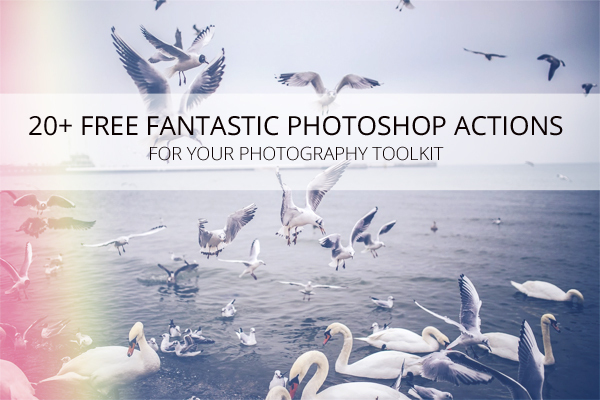 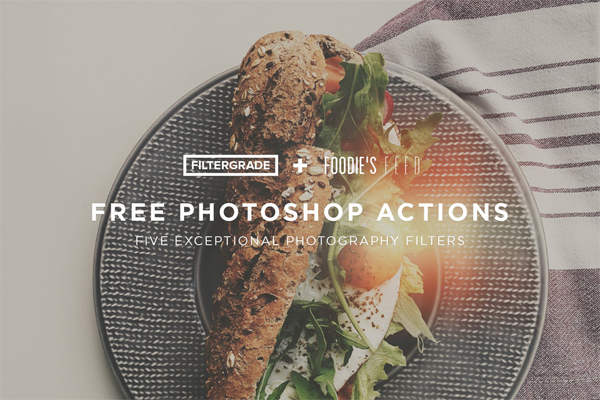 They will help you to add drama to your still images and have fun editing your photos. 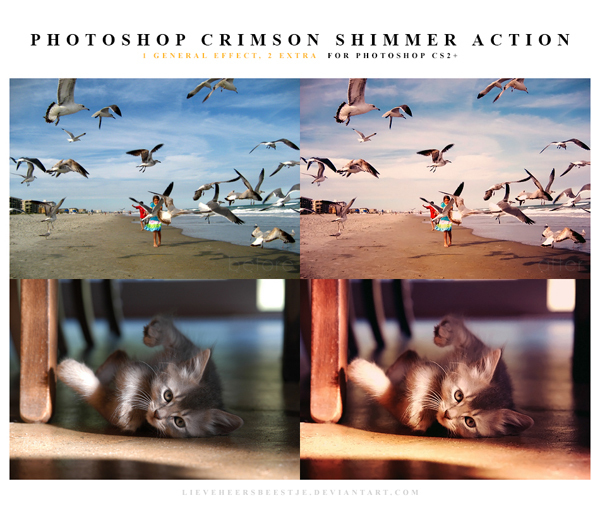 Which Photoshop action you like the most and why? 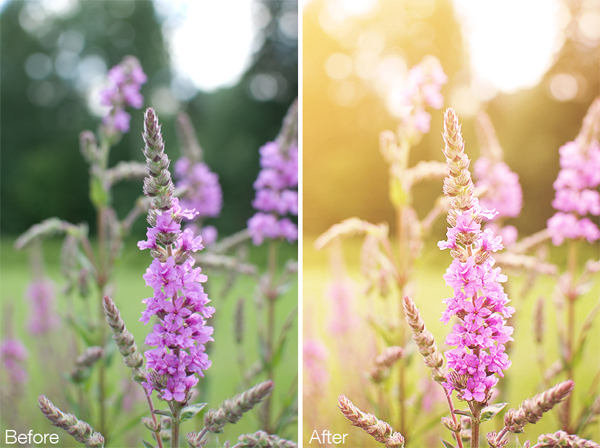 Please, share your thoughts, ideas, and edited photos in the comment field below. 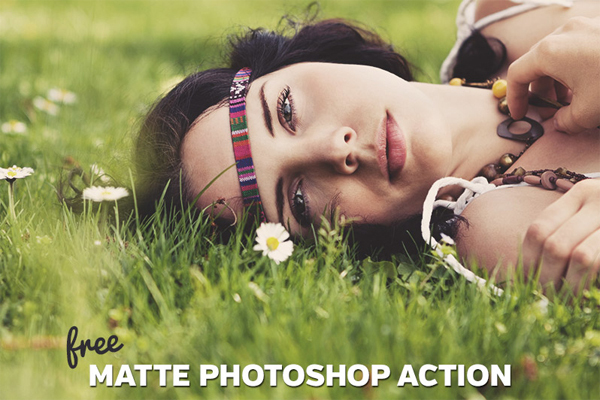 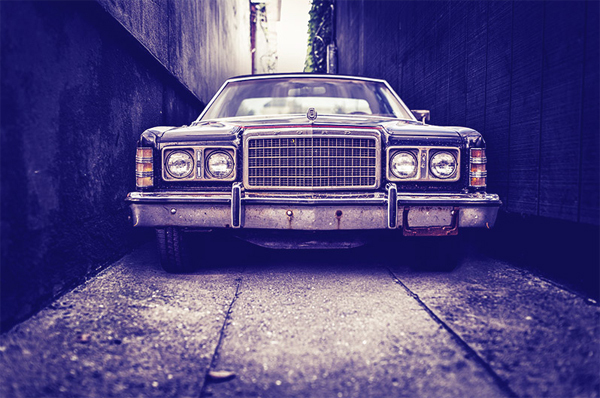 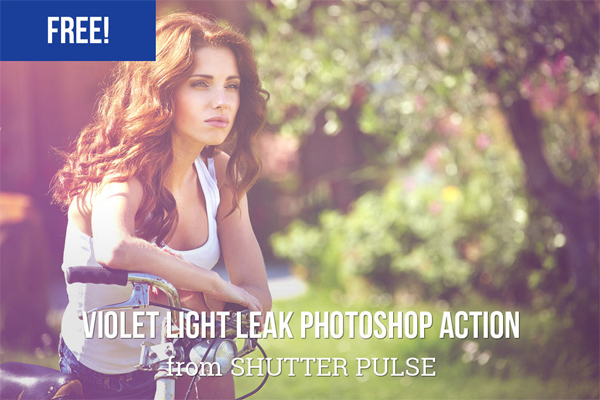 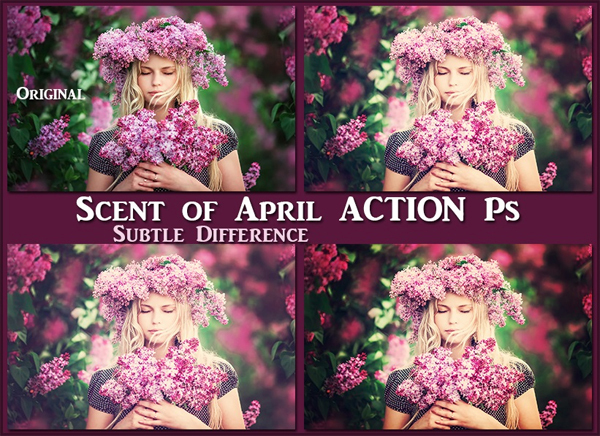 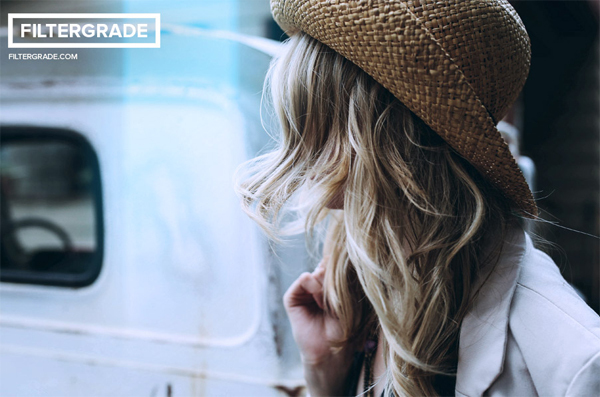 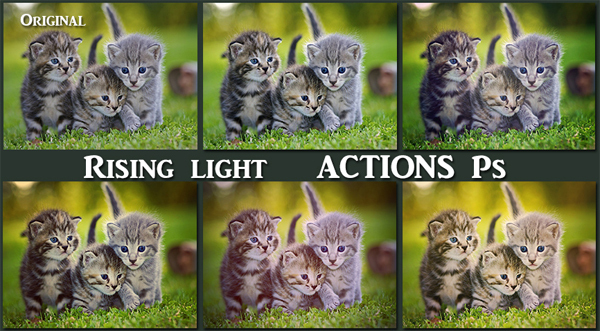 Make sure to visit our library of Photoshop actions and Lightroom presets.